A speedometer calibration can be useful in any traffic case where speeding is the issue. The only reason not to get a speedometer calibration is cost and time (usually $75 and one hour). A speedometer calibration is when an auto mechanic verifies the accuracy of your vehicle’s speedometer. If your speedometer is low, you can argue to the judge that you did not know you were going as fast as you were going. Some prosecutors or judges may amend a driver’s speeding ticket to reflect the inaccuracies in the speedometer. For example, if your speedometer is four mph low and you are charged with speeding 77 mph in a 55 mph zone, some judges will agree to amend the ticket to 73 mph in a 55 mph zone. Even though 73 mph in a 55 mph zone is still speeding, the points and fines are much less. 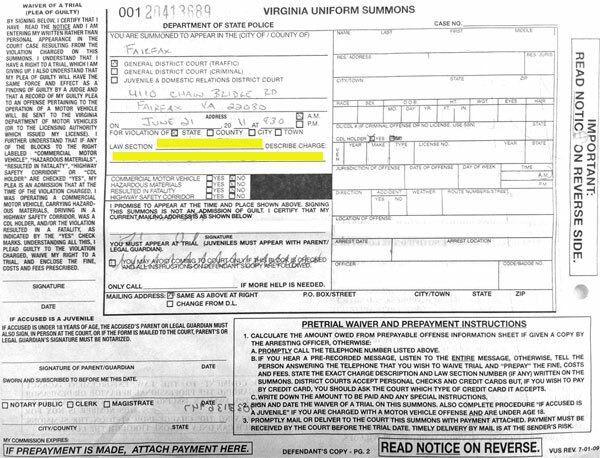 Contact a local traffic attorney to learn if this tactic may help your case. 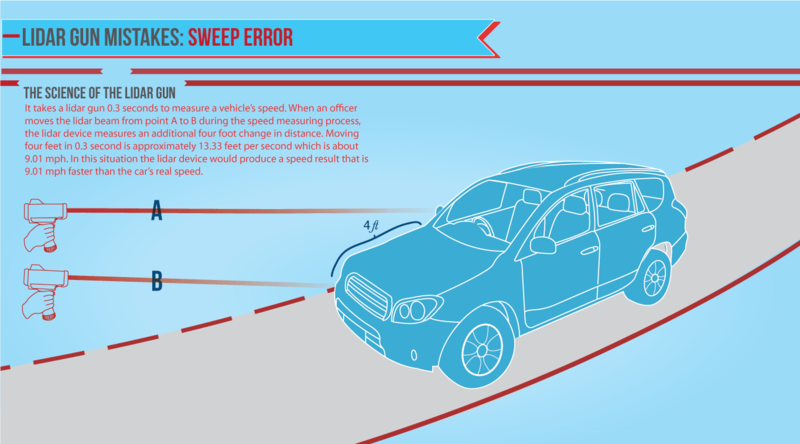 Speedometer calibrations can also be useful if you will be testifying that you saw your speedometer before the officer pulled you over and you were not driving as fast as the officer claimed. If this is the case, you should get a speedometer calibration to prove to the traffic court judge that your speedometer was reasonably accurate. When you have your speedometer calibrated, always get a calibration certificate. Without that certificate, you may not be able to admit evidence of the calibration. Be careful, some mechanics, especially dealers, do not provide useable speedometer calibration certificates. A speedometer calibration certificate should identify the car that was tested and state the speeds at which the car was tested. The mechanic should test the car at approximately the same speed as the ticket (i.e. test the car at about 75 mph if you are charged with speeding at 75mph). Any proper calibration certificate should state the speedometer’s results at the various testing speeds. The following is a list of just a few of the places in Virginia and Maryland that will calibrate your car’s speedometer.